He practiced at the law firm Gowling WLG (former tax team of OLSWANG FRANCE LLP) and as Manager in ERNST & YOUNG Law Firm. Master of International Tax (SORBONNE University) and HEC (Business School). 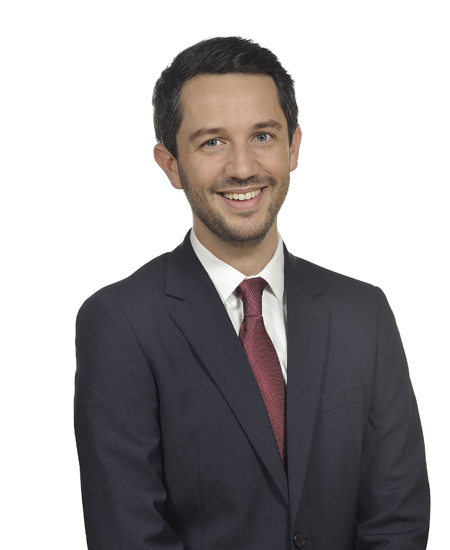 Thibaud BOUCHARLAT advises French and foreign clients on a variety of exceptional transactions including disposals, acquisitions, restructuring, financing and refinancing, reporting and everyday risk management.